​Hong Kong’s Causeway Bay has replaced New York City’s Upper 5th Avenue as the world’s most-expensive retail street, according to Cushman & Wakefield. The firm's annual Main Streets Across The World report tracks 446 of the top retail streets around the globe and ranks the most expensive in 65 countries by prime rental value. Here's how the 2018 ranking shook out. 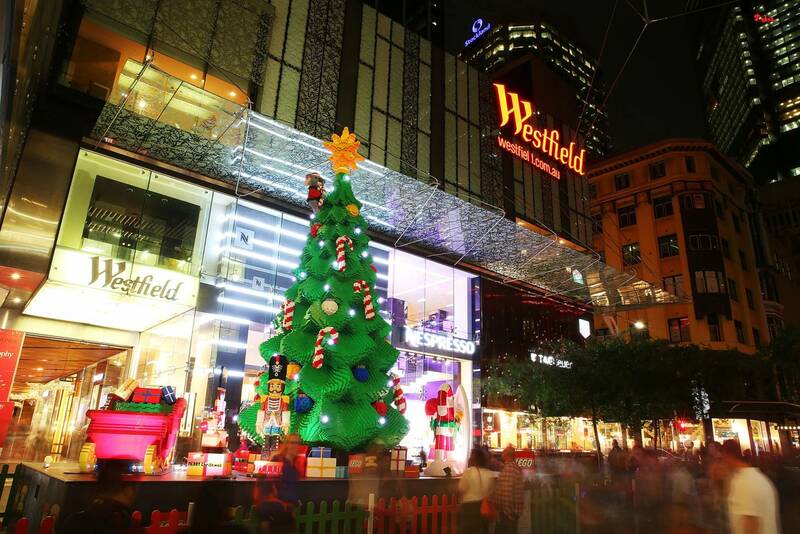 Retail space on Hong Kong's Causeway Bay averages $2,671 per square foot per year. 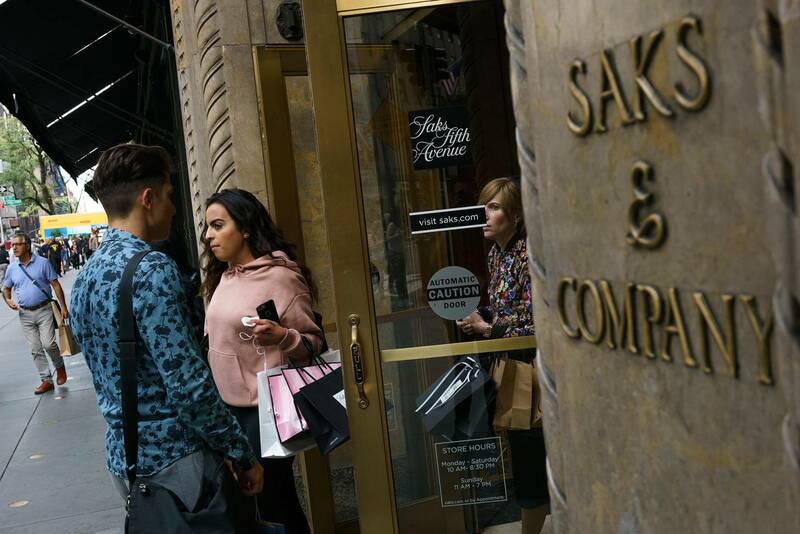 Between 49th and 60th streets, the average rent for retail space on New York City's Fifth Avenue is $2,250 per square foot per year. 3. 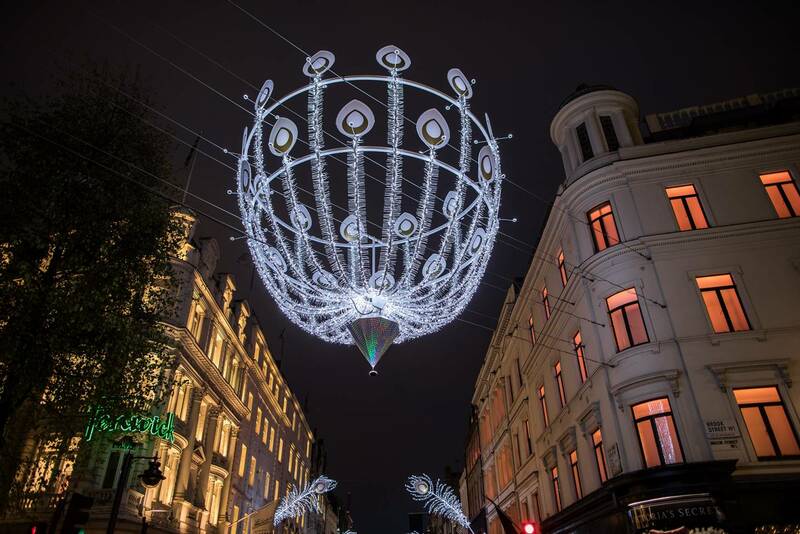 New Bond Street, London, U.K.
On London's New Bond Street, retail space averages $1,744 per square foot per year. 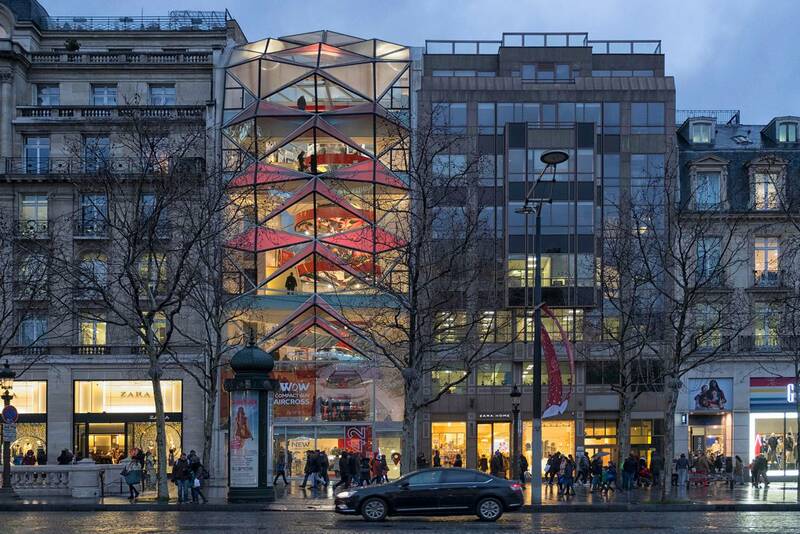 On Paris' famed Avenue des Champs Elysees, retail space averages $1,519 per square foot per year. 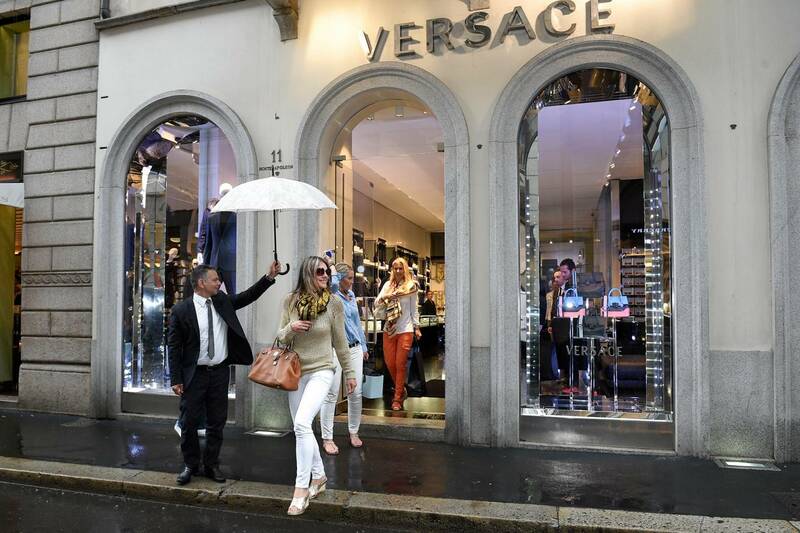 $1,466 per square foot is the average price per year to lease retail space on Milan's Via Montenapoleone. 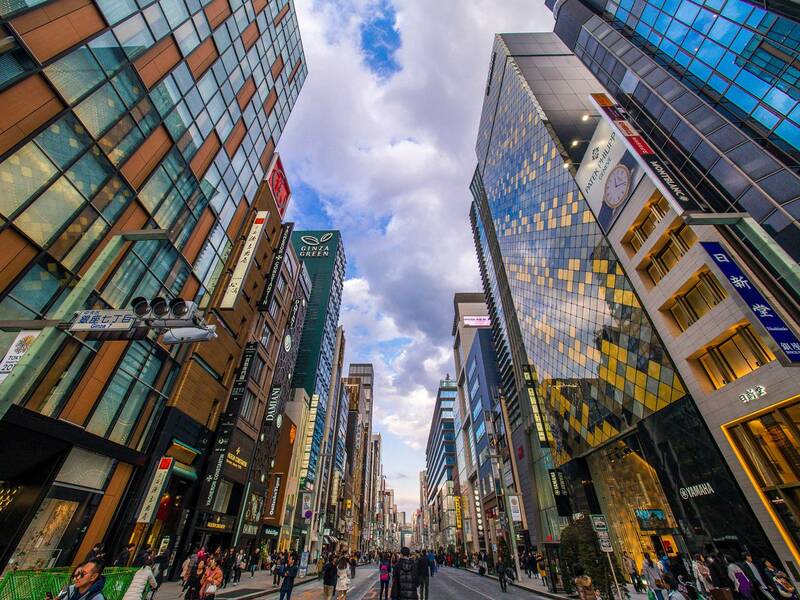 On Tokyo's Ginza, the average price for retail space is $1,219 per square foot per year. 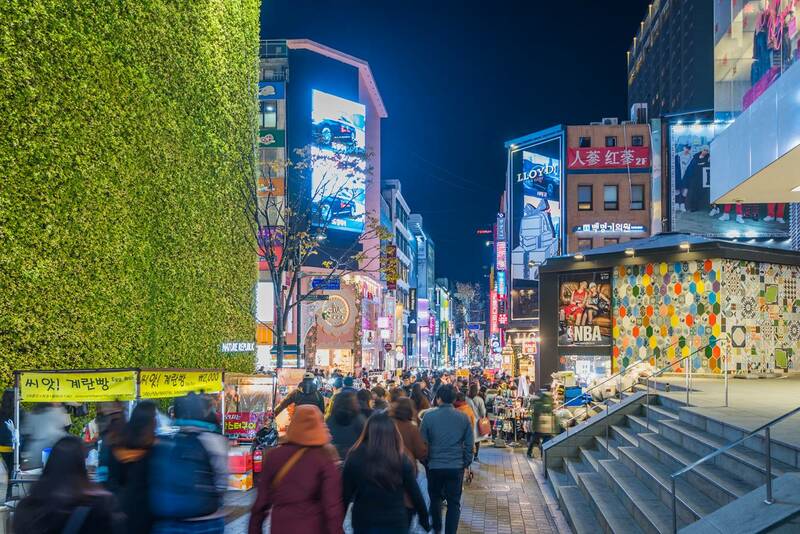 On Seoul's Myeong-dong shopping street, the average retail proce per square foot per year is $908. 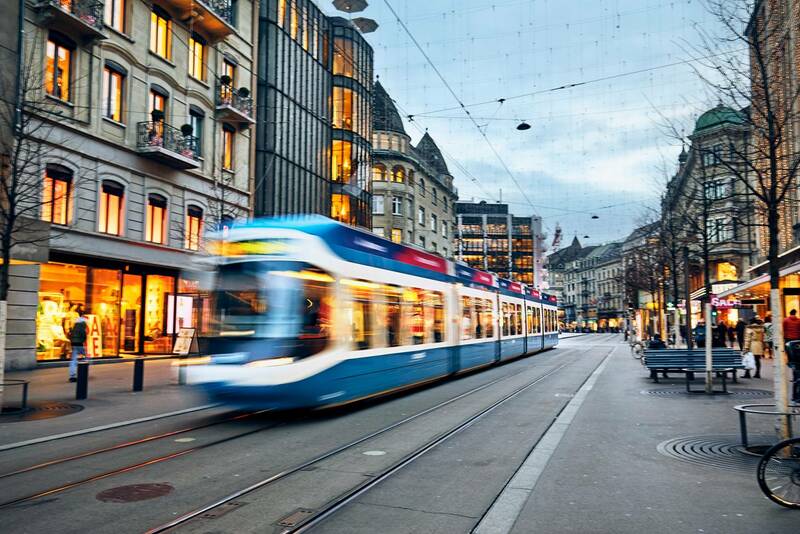 In Zurich, Switzerland, the price of retail space on Bahnhofstrasse averages $854 per square foot per year.